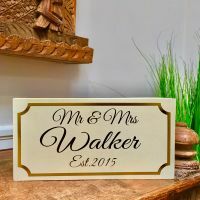 Callyboo is a family run business providing handmade personalised signs to decorate your big day. 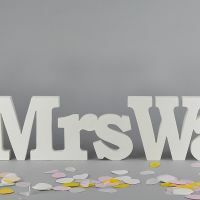 From Mr&Mrs Surname signs to go on your top table, tolove hearts containing special messages that your page boy can carry. 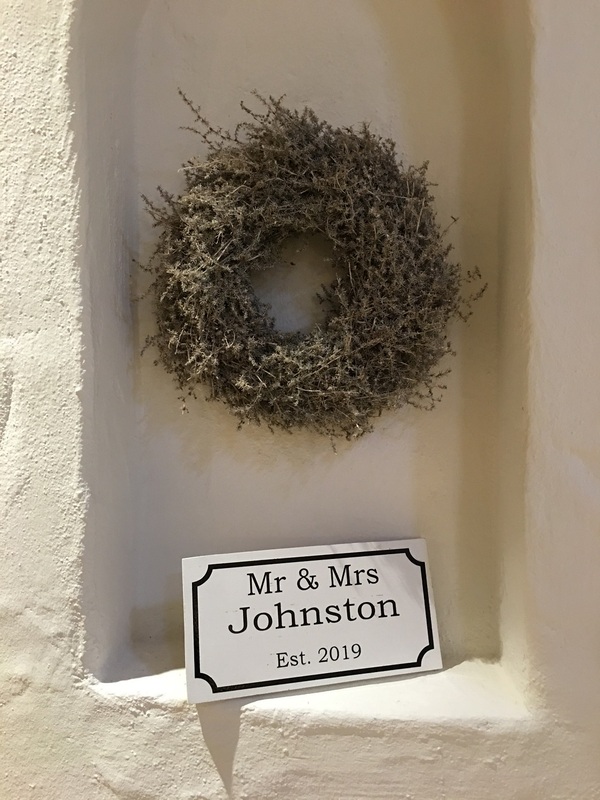 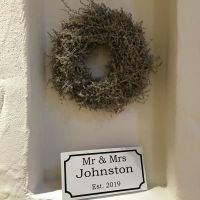 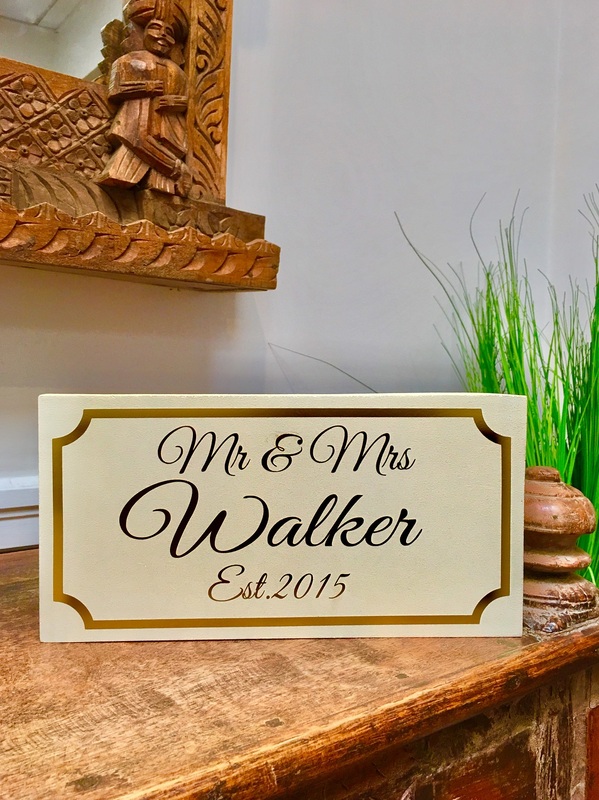 Every one of our sign is handmade specially for you, a unique keepsake of the most special day.